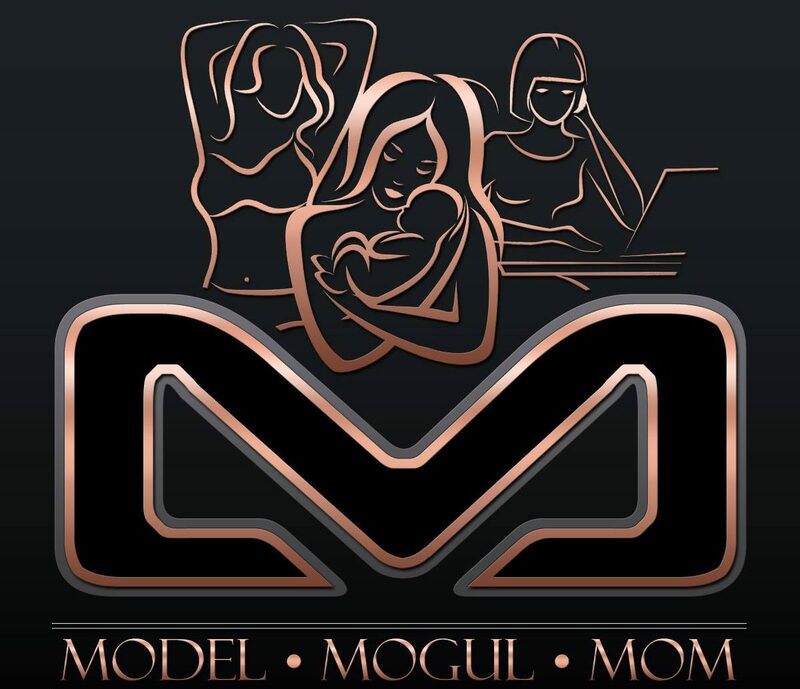 Model, Mogul, Mom – Page 3 – International Model, Entrepreneur and Mom to 2 boys. This is my life. December 30, 2016 November 13, 2017 traciesterntheblogLeave a Comment on Pink or Grey…which one drives you? Pink or Grey…which one drives you? October 18, 2011 November 13, 2017 traciesterntheblog3 Comments on Letters from home…. October 4, 2011 November 13, 2017 traciesterntheblog2 Comments on I’m still here you know…. I’m still here you know….